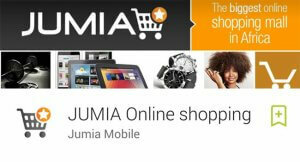 Toyota Camry is considered the best midsize sedan for most people in Nigeria. If you haven’t driven a Toyota Camry before, The 2019 Toyota Camry should be your first. The 2019 Toyota Camry is currently Toyota’s newest Camry in Nigeria. It come with a lot of technological features that would make driving a lot easier for you. 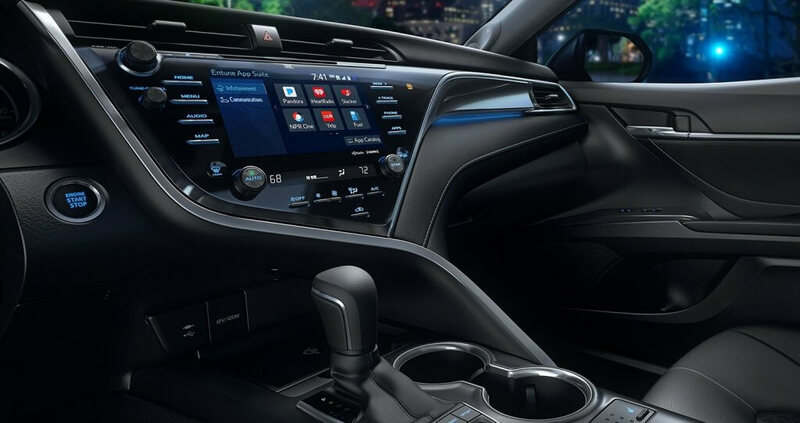 If you have you ever thought of using Wi-Fi to pair all the smart devices inside your car, the 2019 Toyota Camry have visualize that thought. When I first saw the 2019 Toyota Camry, I couldn’t differentiate it from the 2018 Toyota Camry in Nigeria, this is because both cars have an outlook that looks very much alike. 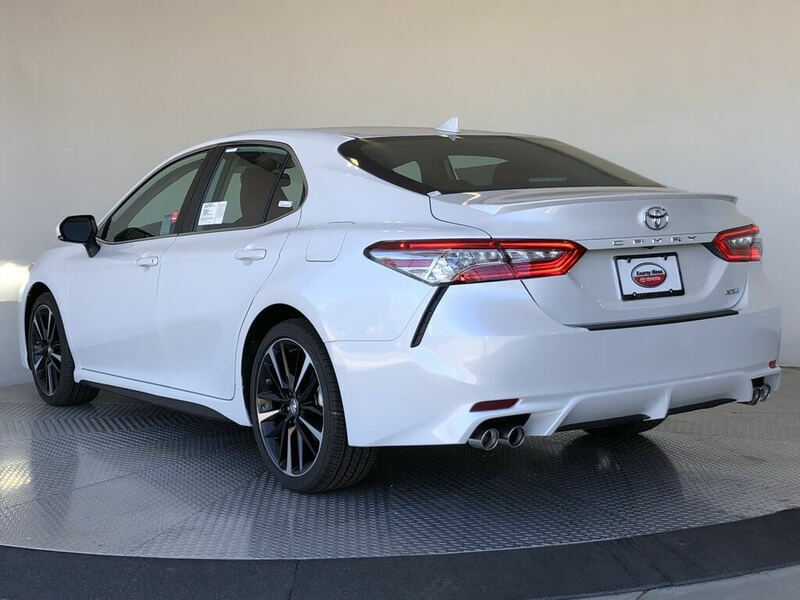 The 2019 Toyota Camry however looks good, it has a nice grill with sport mesh in front, dual exhaust with quad chrome tips at the back and a 19 inch gorgeous looking alloy wheel. When it comes to visibility at night, the 2019 Toyota Camry comes with a powerful LED headlight which has LED DRL, there are also rear taillights at the back. 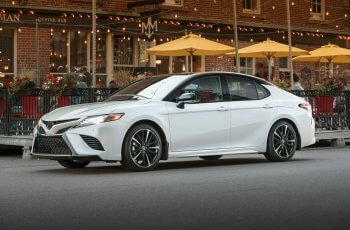 The 2019 Toyota Camry has modern styling, at the top of the car is a midnight black metallic panoramic roof with front power tilt moon roof. 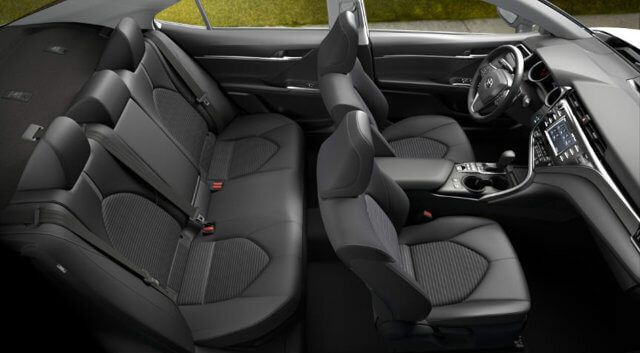 On the inside is a lot of space, the 2019 Toyota Camry have pleasuring finished cockpit leather-trimmed seats that can take up to 5 persons conveniently. Behind the steering wheel is a paddle shifter, there are three functional displays. The first is a 10 inch color Head-up display that shows only important information. 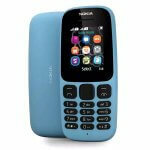 The other two are an 8.0inch multimedia touchscreen and a 7.0inch multi-information display for safety features updates. The 2019 Toyota Camry now supports Apple car play which lets you pair the car play with an IPhone in Nigeria. The 2019 Toyota Camry comes with Toyota’s standard safety sense feature to help make the road a safer place for you while driving even in Nigeria. A pre-collision and pedestrian Detection system that uses an in-vehicle camera and radar to detect a motor or a person in front of you. A lane departure alert with steering assistance to help detect lane departure on roads, an automatic high beams that helps you see what’s clearly in front of you at a glance. And lastly, there is a dynamic radar cruise control among other safety features including blind spot monitor, star safety system and 10 airbags. On the power train are two available engines to choose from. 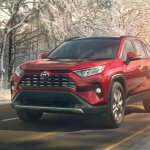 The first is a 2.5-liter-four-cylinder engine with 203 horse power and 184 pound-feet of torque. 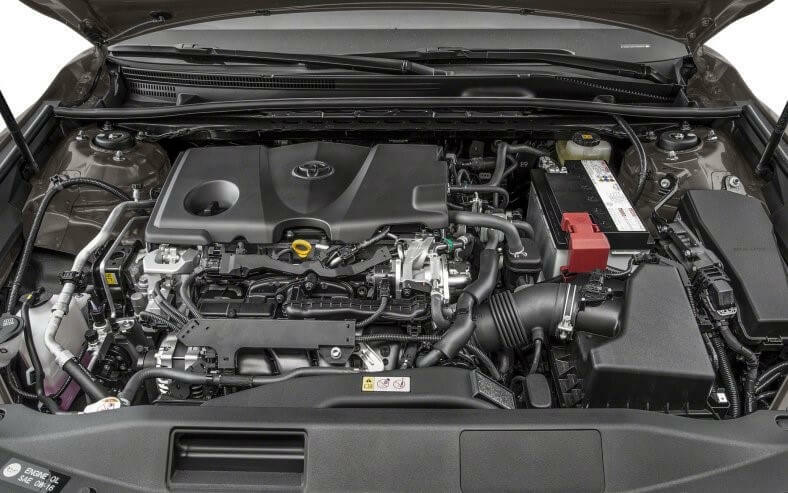 The number two available engine on the 2019 Toyota Camry is a 3.5-liter V6 engine with 301 horsepower and 267 pound-feet of torque. At the back is a 15.1 cubic Feet cargo volume space. There is also a smart key system with push button start, this feature allows you start your car without using a key. In response to keeping up with Technological Trends, the 2019 Toyota Camry also have some tech features that is common among most vehicles in her category in Nigeria. 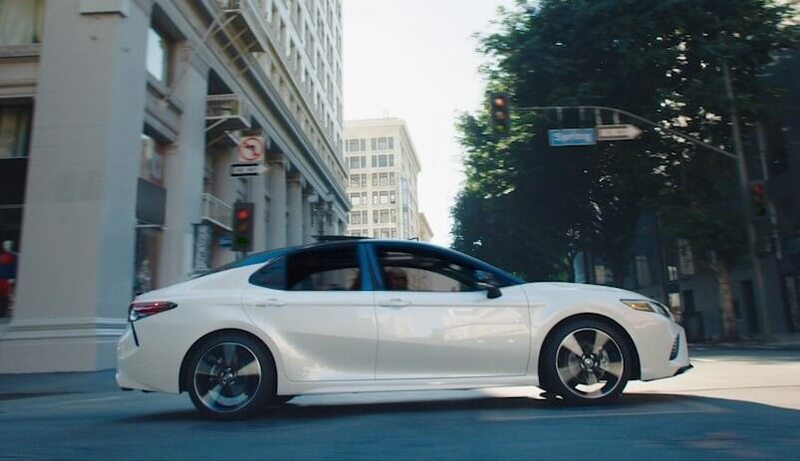 On the 2019 Toyota Camry, you will find features like remote connect, a bird eye view camera with perimeter scan, intelligence clearance sonar and Wi-Fi connection with 4G network. The Wi-Fi hotspot can be paired with 5 device, Verizon even dish out up to 2GB worth of data particularly for those living in the US. There is also Amazon Alexa integration. The 2019 Toyota Camry is available in Nigeria, you can place your order either on Toyota’s Official website or visit any major auto dealership near you. On the price segment, the 2019 Toyota Camry comes in different models and prices, See the prices of each model below. someone that actually understands what they are talking about online. For hottest information you have to visit world wide web and on internet I found this web page as a most excellent web site for most up-to-date updates.